“Lisboa Under The Spell” was released on August 17 via Napalm Records. The live DVD/Blu-ray/3CD package captures MOONSPELL‘s performance before 4,000 fans at the sold-out Campo Pequeno arena in their hometown of Lisbon, Portugal on February 4, 2017. 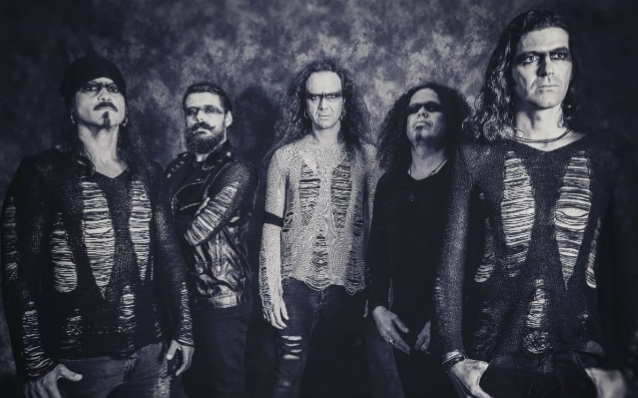 MOONSPELL‘s most recent studio album, “1755”, was released last November. The group is currently touring North America with AMORPHIS, DARK TRANQUILLITY and OMNIUM GATHERUM.